Gezer was located on the northern border of the Shephelah, approximately thirty kilometres west of Jerusalem. 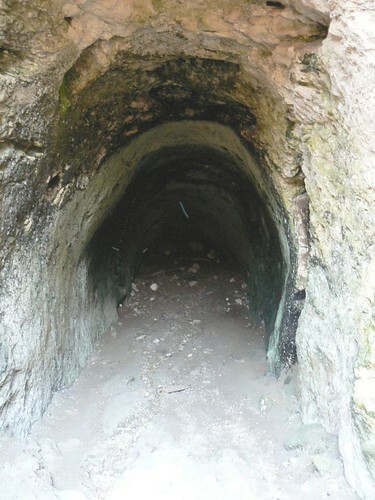 It was strategically situated at the junction of the International Coastal Highway and the highway connecting it with Jerusalem through the valley of Ajalon. The view from Gezer encompassed the whole Coastal Plain below it, making it a strategic military center. 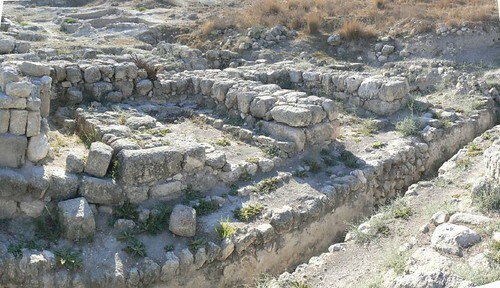 Gezer extends over 130 dunams, and contains 26 levels of settlement, from the Chalcolithic to the early Roman periods (3500 B.C. – 100 A.D.). 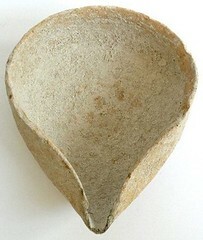 Most of the remains date from the Middle and Late Canaanite and the Israelite periods. 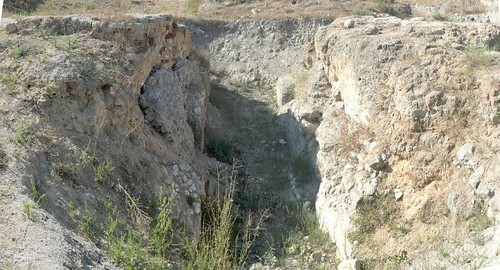 During this times Gezer was an important city controlling the junction of the Via-Maris with the road to Jerusalem. 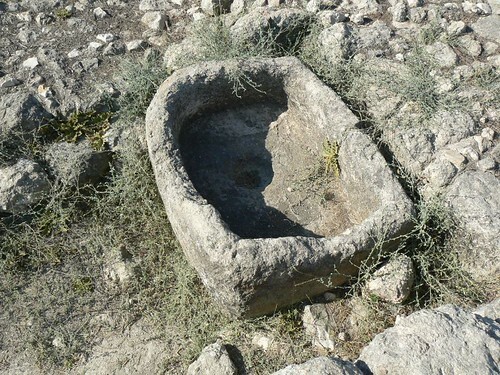 The city of Gezer was Known from Several sources. Gezer is mentioned in Egyptian records, such as the writings of Thutmose III as well as the letters of Amarna, and Pharaoh Merneptah boasted that he “seized Gezer”. It is mentioned in connection with the conquest of the land under the leadership of Joshua. 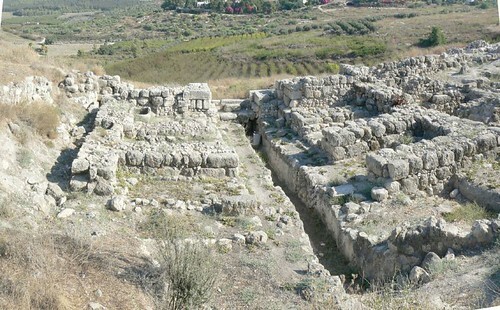 The town was appointed to the Levites. It is mentioned as a place under Philistine power, as David is said to have broken their rulership “from Geba to as far as to Gezer”. It was the last point to which he pursued the Philistines after the battle of Baal-perazim. 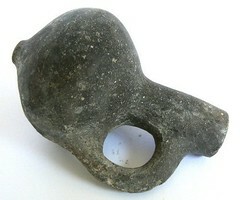 Later the Pharaoh of Egypt conquered it and gave it as a dowry to Solomon’s wife. High Place , Monolith Temple – A shrine area including one stone basin and 10 monoliths each different from the other. 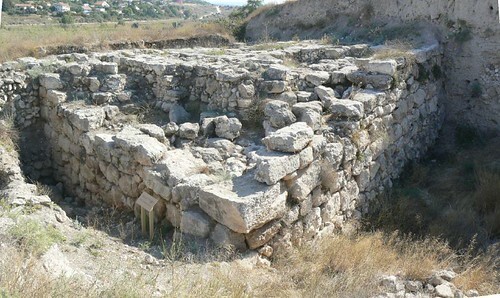 Solomon’s Gate – The southern gate of the Israelite city. The Gezer Calender – A 10th century B.C. inscription on a small limestone tablet, is the oldest ancient Hebrew document so far discovered. The Boundary of Gezer – Around Gezer are 10 rocks with an inscription reading “boundary of Gezer” in Hebrew and Greek word that means “of Alkios”. The incription dates from the day of the Hashmoneans and probaly marked the city limits at that time.